Before I start this post, I have to apologise about the photo quality. I took these on my phone, I'm not quite brave enough to take my DSLR into a restaurant, but maybe some day. something is better than nothing though right? 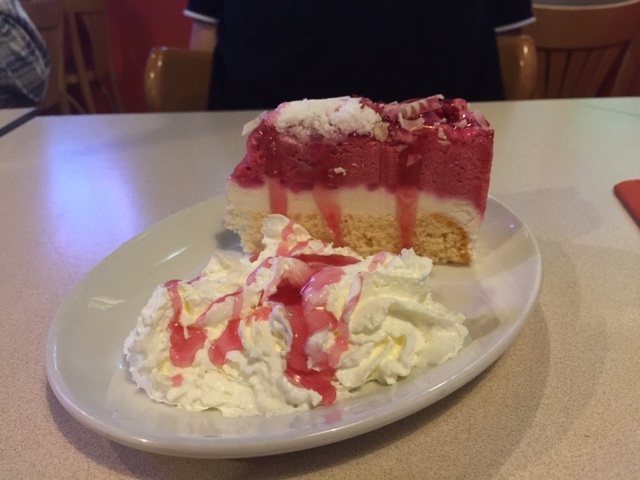 I recently went to Zaks with my Dad, Step Mum, Step Brother and my Boyfriend for my birthday meal. 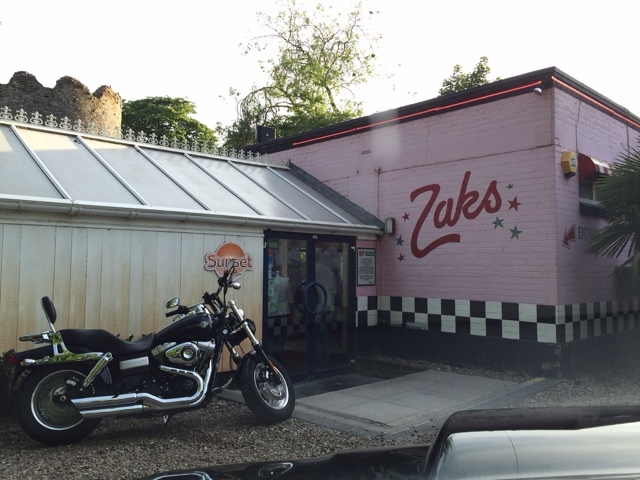 I love Zaks, they do the BEST burgers and it's somewhere I absolutely love going. We visited the Zaks at Waterside. fun fact: It used to be a mortuary! The interior is decorated in an American diner style, and the menu options reflect this. 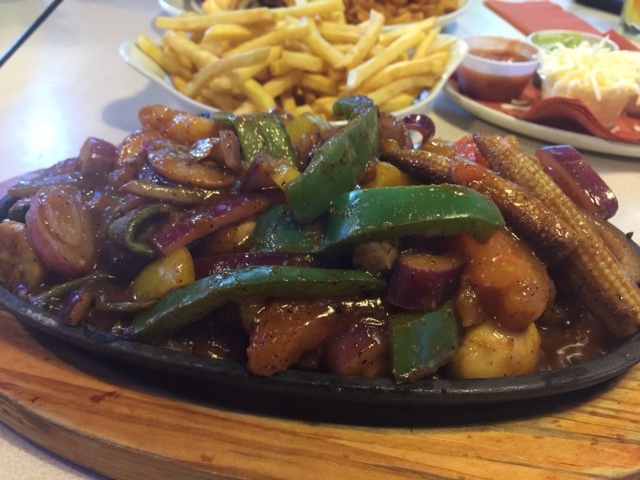 The menu portions are also reminiscent of American portions. In short, they are massive. I've never had a starter at Zaks, so I thought I would chose something relatively small as I wanted dessert as well. Needless to say, I left the restaurant absolutely stuffed. I chose onion rings for starters which came with a little pot of mayo. 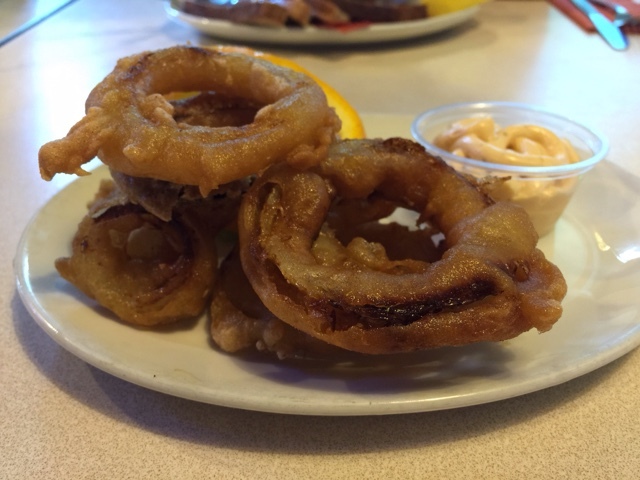 This was delicious, the batter was really crispy and the onion rings were piping hot. 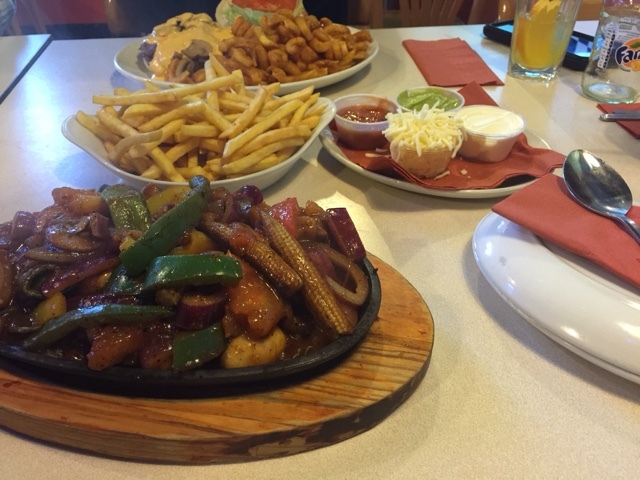 For main course I really fancied fries, but didn't want a big burger so I decided to go for traditional spiced vegetable fajitas. 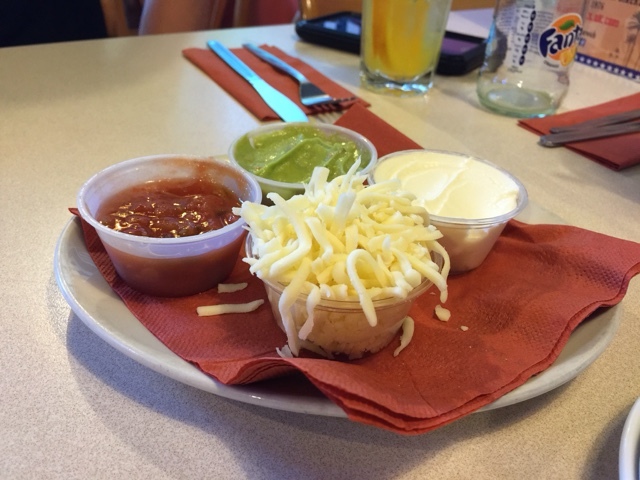 they came with 6 small wraps and a range of condiments and cheese. The guacamole was delicious. Like I said, the portions don't come small. I ordered fries on the side which I don't think I needed but they were delicious. 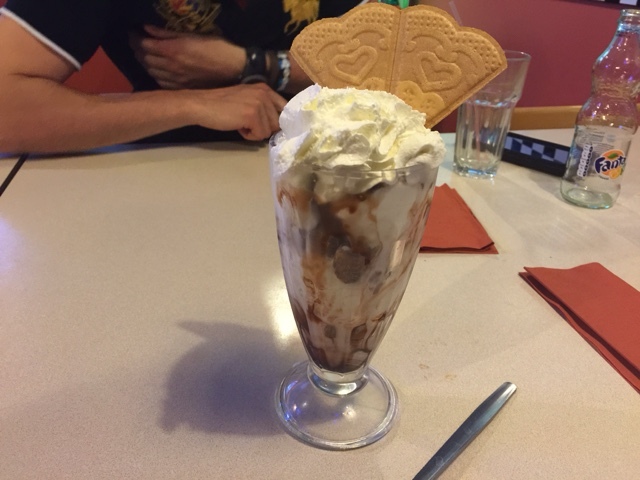 I really didn't need dessert but decided to go for an ice cream sundae. This one had vanilla ice cream and chunks of honeycomb and chocolate and chocolate sauce. Delicious. My boyfriend had the ice cream cake which was sorbet and ice cream. Refreshing! 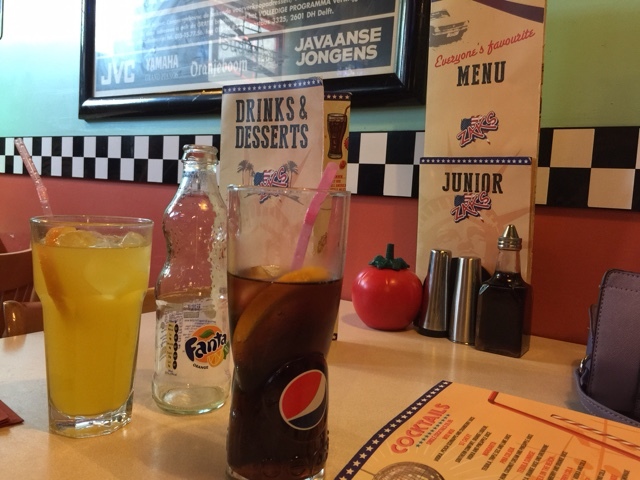 Have you been to Zaks?